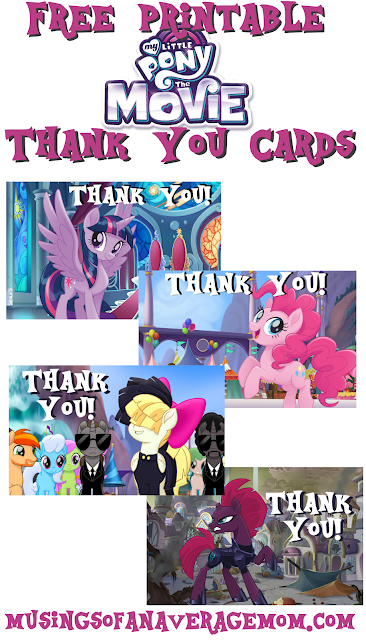 So I decided to create some thank you cars to go along with the invitations and cupcake toppers I already created. 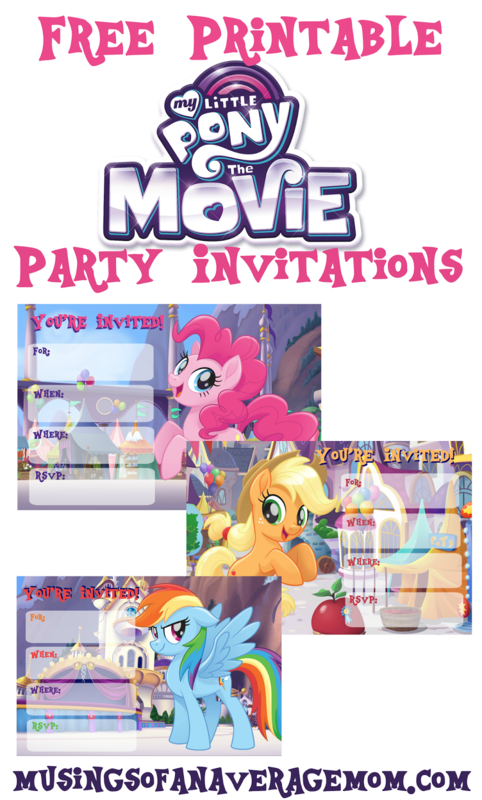 I created them so you can print them on a standard 8 by 11 sheet of paper and fold it in half so you can include a personal note on the inside. 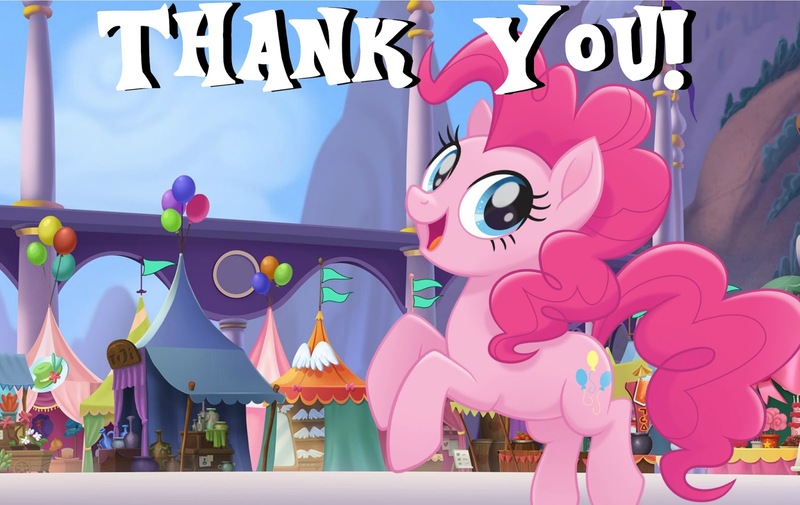 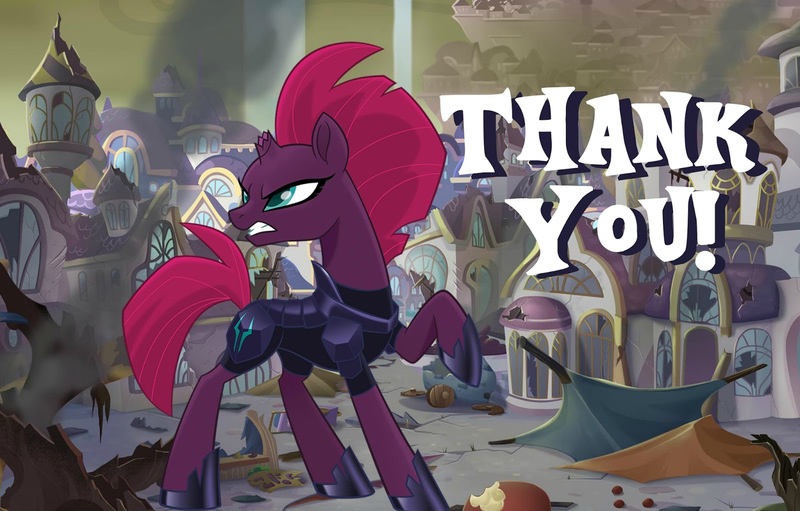 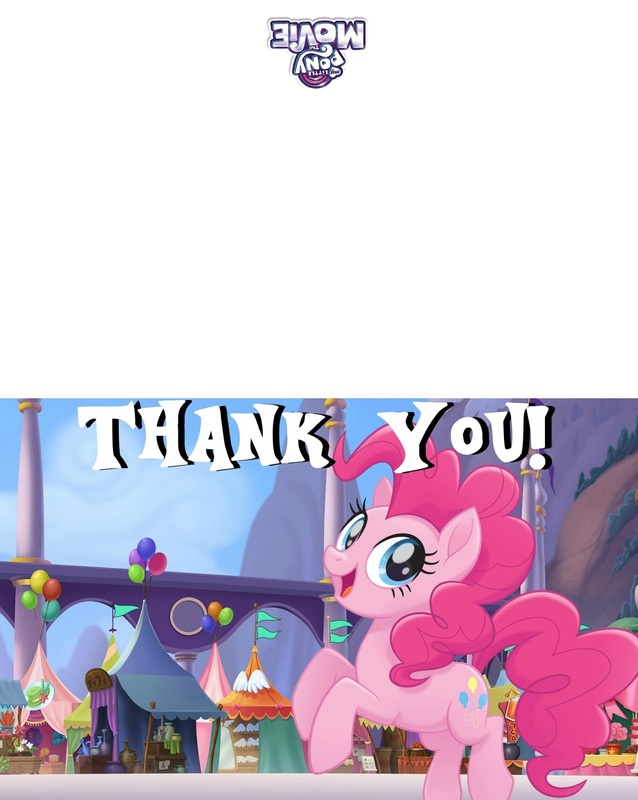 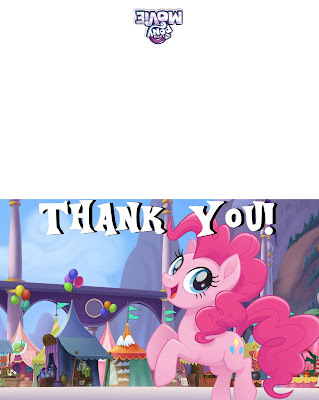 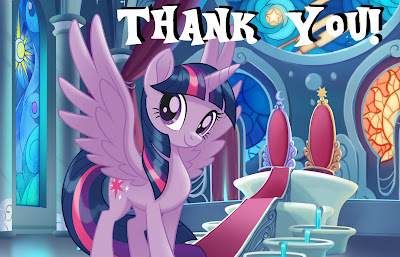 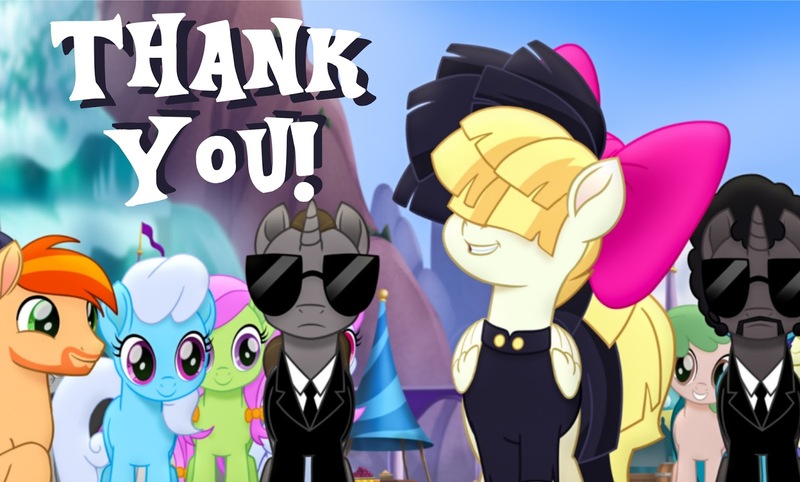 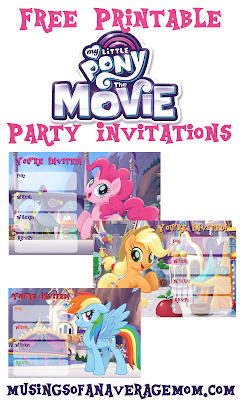 And you can find the Free My Little Pony Movie party invitations I created here - which come in 5 different styles! 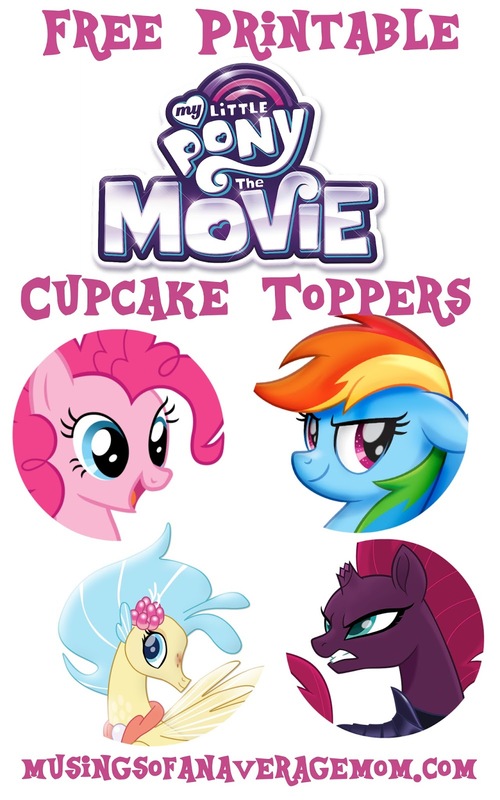 And here are the cupcake toppers I created.